There's a lot of romantic couple in Korean Drama such as Suzy and Soo Hyun in Dream High and also Seung gi with min ah on My Girlfriend is a Nine-Tailed Fox. even all of their romance has been ended along with the end of the drama but this couple need to reunite again in the upcoming korean drama. hope that you agree with my list of the Most Romantic Couple in Korean Drama that needs to reunite. the pair’s childish fights and lingering looks definitely made me go “aww.” The whole teaching her pottery scene was definitely by far one of my favorites in the entire drama! Many people stated that Lee min ho and park min young was the best couple in Korean Drama History, I definitely loved the whole “partners in crime” idea that the couple gave off. It’s a bit tiring to see the overdone couples where the girl is weak and innocent - with Minyoung being both strong and gorgeous, she’s definitely number one! If you already have on couple from Dream High, you absolutely can’t miss this one! (Even though in my personal opinion, Wooyoung+IU beats out Suzy+Soo Hyun any day.) This coupling is one people would remember and be affectionate towards seeing as how it came kind of unexpected. People thought that Suzy was going to end up with Taecyeon, and then bam, she becomes a thing with Soo Hyun. Their love story is also one that people can relate to better as well, seeing as how Soo Hyun was the supposedly country bumpkin that didn’t have a chance with Suzy. It goes to show that no matter what you look like, you still have a chance. The two of them, to put it quite bluntly, are a couple of air heads - but there are no other air heads that we love better. The two of them managed to bring out the best - and worst - of each other, which allowed the audience to get a better understanding of the characters, and the characters as a pair. TaeTiSeo's First single Twinkle reach the Highest Ranking Korean Album on Bilboard 200. Congratulations for Taeyeon, Tiffany and Seohyun for those achievement. as we know taetiseo is a sub unit of girls generation which has jsut released their MV titled Twinkle several days ago. 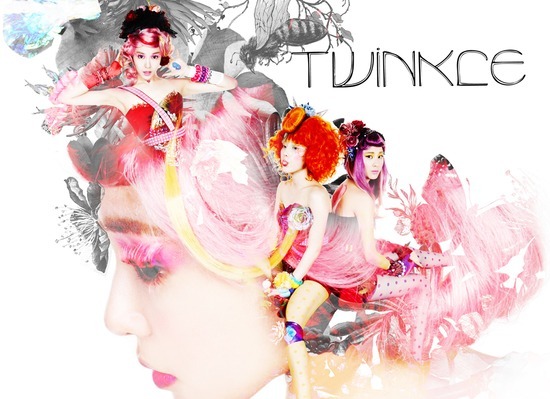 Their debut mini-album, ‘Twinkle‘, ranked at 126th place on the ‘Billboard 200′, the board’s main album chart. This is the highest achievement recorded by a Korean artist to date, and considering that this is a Korean album, not an official American debut, the feat is that much more astounding. 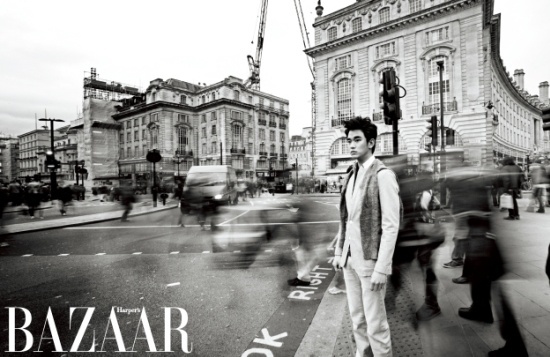 Kim Soo Hyun do a stunning photo in harper's bazaar magazine in london. 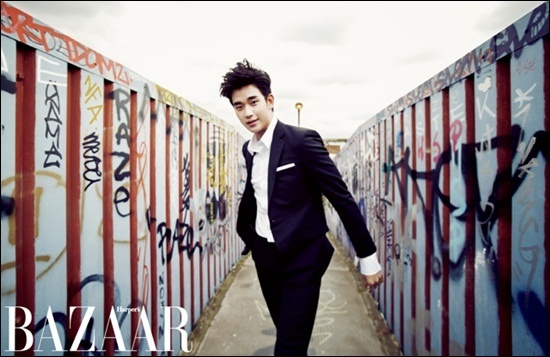 On this photoset Soo Hyun looked very charming in style and appearance are cool and full of mystery. One pose seemed he was using a combination jacket and black pants combined with a white shirt and smiled at the camera. Although only a small smile, Soo Hyun capable of removing the aura and extraordinary charm. 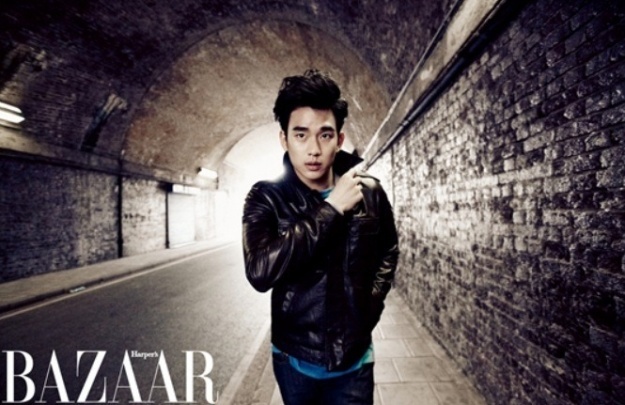 "Today, the staff was amazed by Kim Soo Hyun photocall. Even with a solid shooting schedule, he does it with a professional to complete"
here's some of cool photos of Kim soo hyun who play as Lee Hwon on The Moon that Embrace. TaeTiSeo has just released their new MV and Single titled Twinkle from their first Mini Album with the same title, TaeTiSeo is a sub unit of Girls Generation consists of Taeyeon, Tiffany and Seohyun. As Reported by Soompi,'Twinkle' mini Album contains a total of seven new songs and is available online in digital format. The physical album has just released yesterday on 2 may 2012..
TaeTiSeo is a sub unit of SNSD are made ​​with super format is different from SNSD. Music you'll enjoy the music that is also very different from SNSD music. 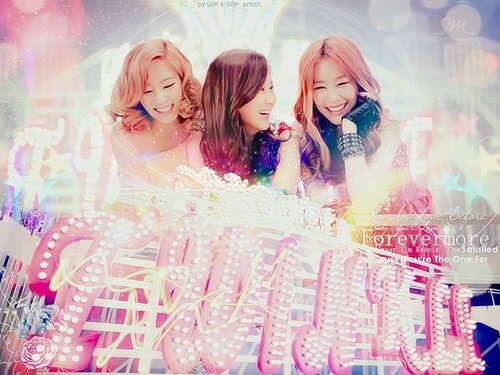 With the third designee to be playing vocalist SNSD members, TaeTiSeo expected to become the new k-pop idol. Jang geun suk involved in a car accident in Gyeonggi-do Yeoju. The accident took place while the actor and his manager were on their way to Seoul after filming ‘Love Rain‘ at Mangsang Beach in Kangwon-do. on April 29, due to this accident jang geun suk won't be filming "love rain" on april 30. The report says that Jang Geun Suk’s car ran into the guardrail. The car was partially destroyed. Although he did not have serious injuries after the car accident, he had bruises all over his body. 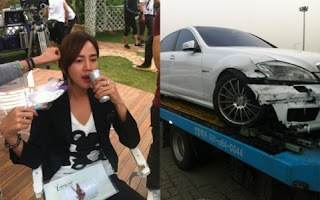 Thanks god there's no big injury to Jang geun suk on this car accident.